xpress Interactive Software Pvt. 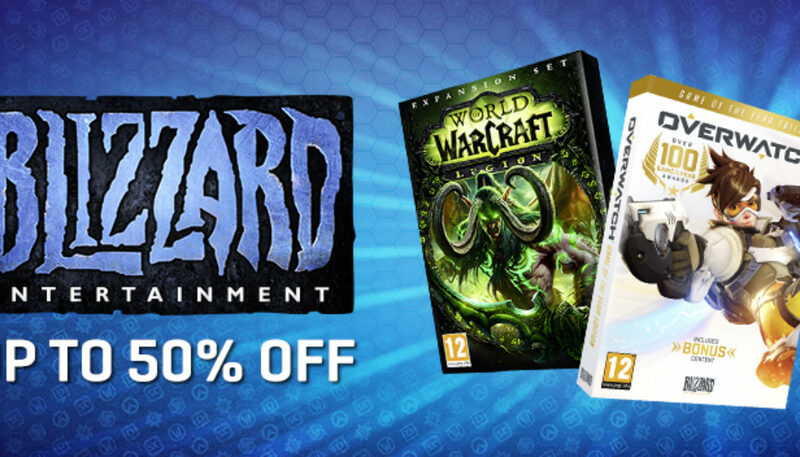 Ltd, India’s leading video game distributor is pleased to announce a special offer for Overwatch Game Of The Year and World Of Warcraft: Legion. This offer is only valid till 29th April 2018 with Games The Shop (both online and offline) and Amazon India. Pay homage to the original Overwatch strike force by wearing the vintage skins Blackwatch Reyes or Strike-Commander Morrison. Explore other heroes origins with Overgrown Bastion, Security Chief Pharah, and even Slipstream Tracer.